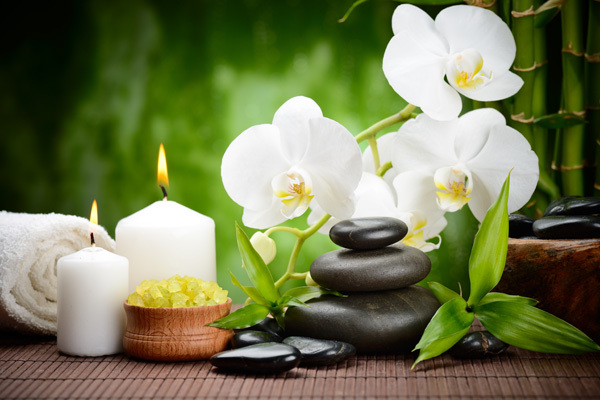 In need of some serious relaxation and pampering? Search no more. We have put together our best treatments for you to enjoy for part of the day or a full day. Why not, pick two! Treat yourself.